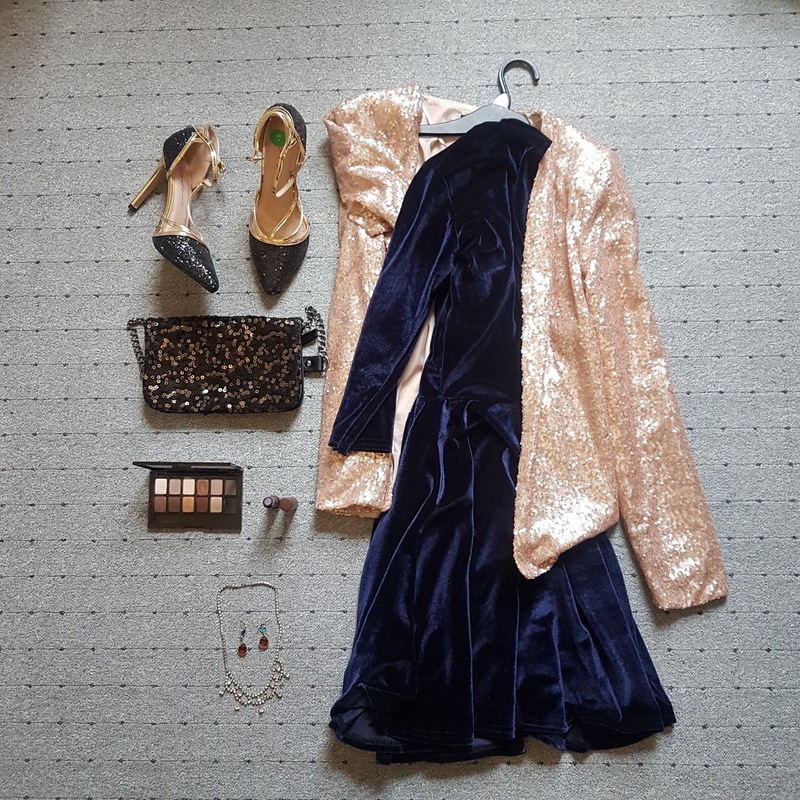 I've wanted a velvet dress for the last few years - I've been looking everywhere and never managed to find the perfect one, but I remaining confident. 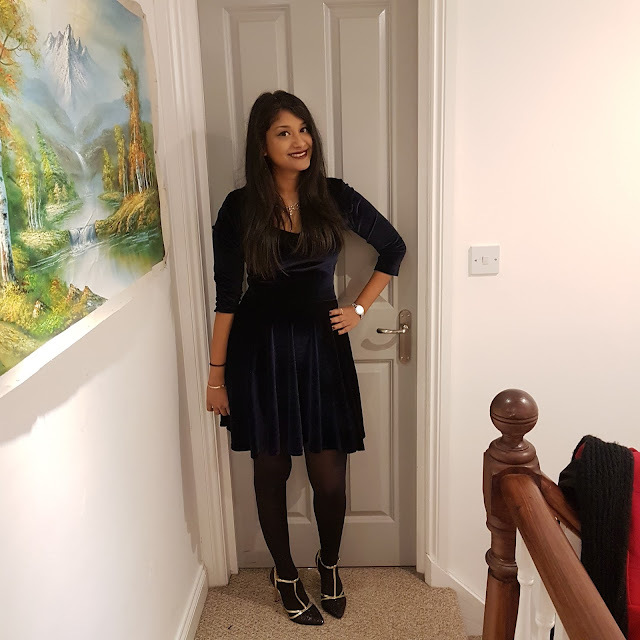 Luckily, while scrolling New Look a few months ago and found the perfect velvet dress. It fit perfectly and I've been wearing it throughout the winter months this season, to various parties and events. What was your winter party look this season? It was so cold here this winter that I basically wore pants to every party I went to, mostly with over the knee boots on top! I wish I could have been wearing cute dresses, I love this velvet one paired with the sparkly jacket, it's such a gorgeous combination. So gorgeous, darling! You look amaze! Sequins and velvet, what a perfect combination. It's a beautiful dress, you look great.